Here we are, in a decision to either buy or have one created depending on the specifications we need. Today, we will be talking about how your bed can compliment your room and create the perfect resting place; one that is worth coming home to! We will be talking about the perfect size your room needs, and what type of frame that suits your taste. 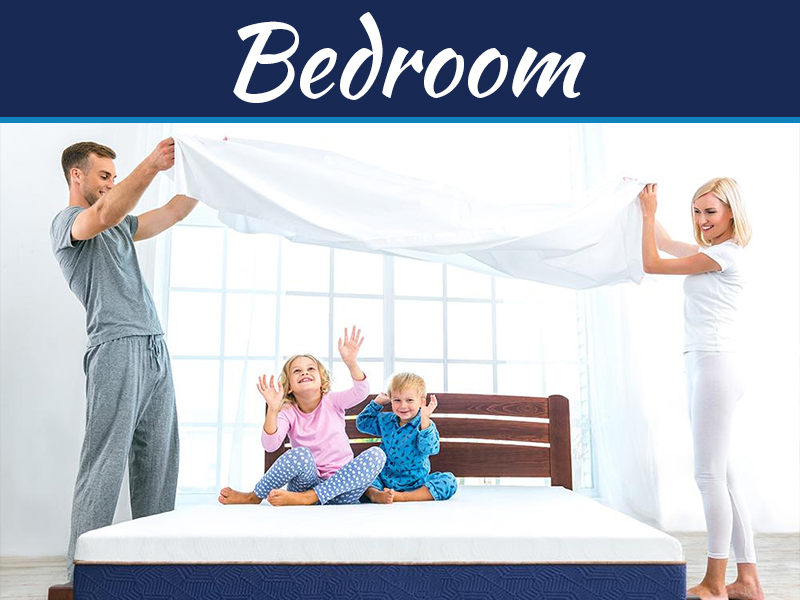 Come on with a journey with us as we explore the amazing world of bed creation! Finding the perfect sized bed does require a lot of work and studying. 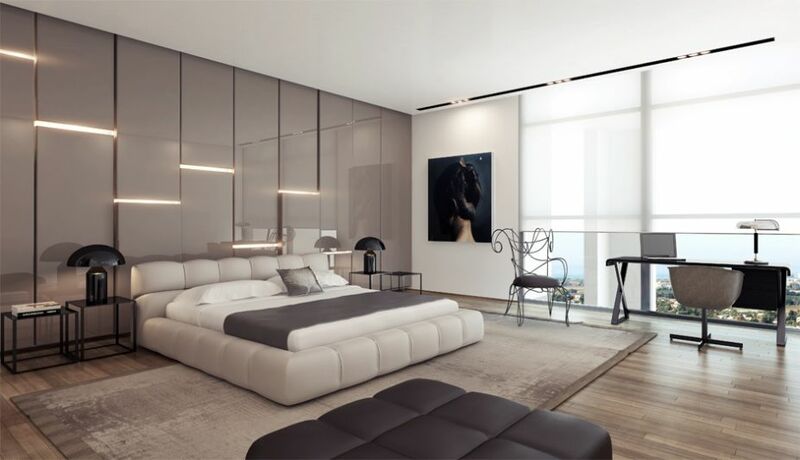 You need to put into consideration a few things that will be of great use when it comes down to choosing which bed frames work the best for your room. 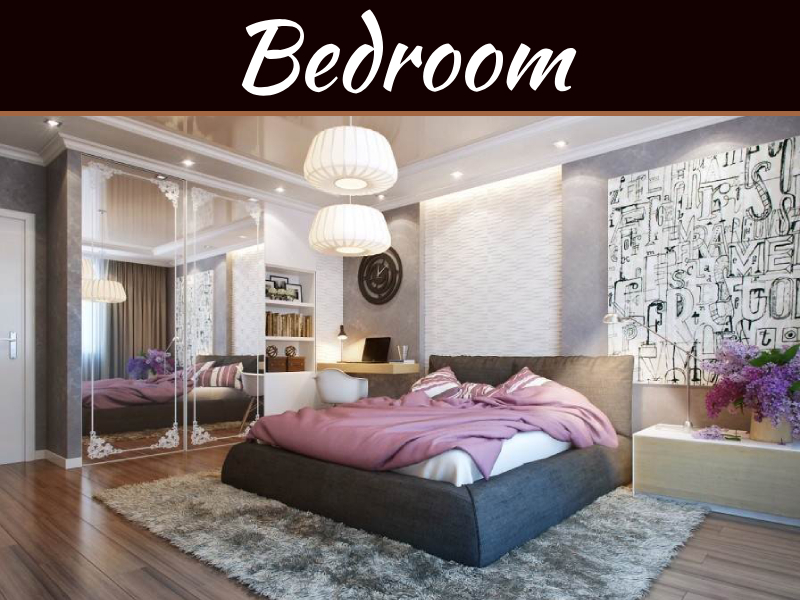 There is an actual chart that people do refer when it comes to designing beds but the size of your room also indicates which bed size would be perfect for it. You do not want to have a bed that’s too large for a room that wasn’t made to house more than two persons. You want a regular sized bed perfect for your room, leaving enough space for other furniture. There are different types of bed frames to work with and get the best that you want for your home. As we all know, the best beds are the ones created under your own supervision or own design. There isn’t that much when it comes to buying a ready-made bed being sold in furniture shops but it takes a lot of effort when it comes to having a personalized bed made exactly for you. Here are some of the ideas that have been used for a very long time now. Standard – Standard frame beds unlike what you are thinking right now are bed frames that are made with simple metal frames which spring mattresses usually are laid on top of. There are other mattress materials that can be used as well but this will easily sag due to the spaces in between the bars that create the frame. If you want to use this type of bed framing design, better create it to have a mesh in between the frames to provide additional support. Platform – The platform type bed frame is one of the most common out of all the provided frame selection today. 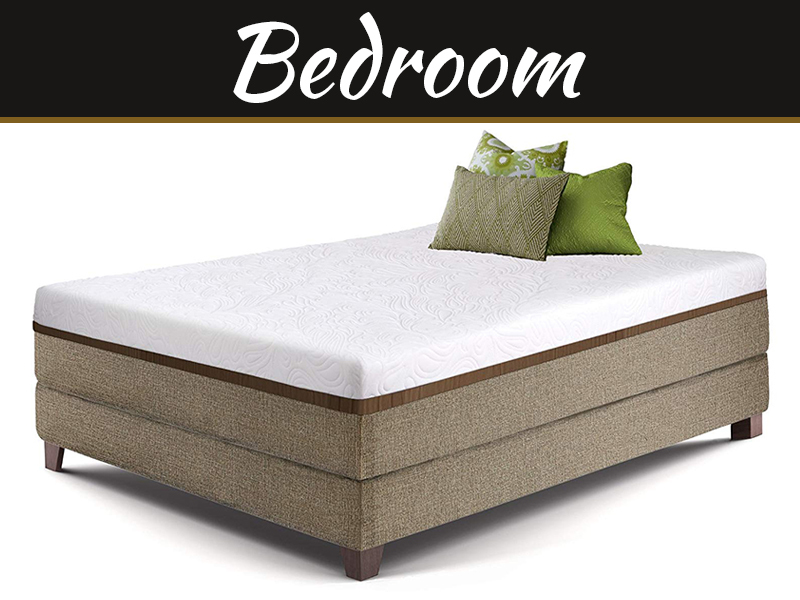 It is composed of flexible wooden latticed structure that creates perfect support for bare mattresses. If you have a bed in your room right now chances are that it’s a platform design with wooden lattice structure. If you are looking for a bed frame design that will last the test of time and can probably be a family heirloom, then go for a well-made platform bed frame. All you need to do is change the mattress every few years and you will get that brand-new feel in no time! 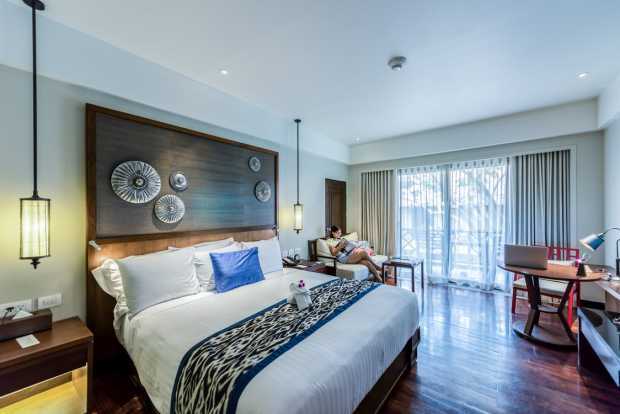 Folding – Folding beds are not the ones that you can get for a couple of bucks at your nearest garage sale but we’re talking about wooden folding beds that are great for guest rooms that are not used that often. Most of the time these folding beds come with hinges to easily fold and unfold them right out of plain sight. Sleigh – Sleigh type beds are often seen in mansions that have seen more than five decades. These are beds that go perfectly with wooden houses as the design brings attitude and class to the bedroom itself which creates a good conversational piece. Wall Beds – Wall beds work like wooden folding beds but instead of having it fold into a drawer or desk, the bed folds right into the wall. A couple of decades ago this became a thing that is why there are a lot of apartments from that era that sport a wall bed. This bed frame is perfect for spaces that are cramped and would need extra room for the space to be used for other activities if not used for sleeping. Bunk Bed – If you have kids and you want to save space for other furniture to fit inside their room and getting a bunk bed for them is a perfect choice! What’s great about this is you will be able to stack two or more sleeping beds without taking too much space. Space that should be perfect for having a study table or play area. Storage – Storage beds are the complete opposite of wall and folding beds. Instead of the bed hiding, you will be able to hide a lot of stuff under your bed. The design doesn’t waste any space between the bed frame and the floor as it utilizes it for additional storage. Perfect for people that love extra slots and perfect for pillow and blanket storage. Always remember that when you have an idea of the size of your room, that’s the time, you need to think about the types of bed frames that you need to work with. Now that we’ve got your room size and you already have something in mind on which frame to get, let us talk about the right mattress for your bed frame. As we have slightly mentioned earlier, standard bed frames that do not have any support for the mattress works better with stiff spring mattresses as they already have structural integrity. If you want to use latex mattresses then you might want to go with bed designs that have enough support to keep the mattress up and help avoid sagging in the future. Did you know that the largest contributor of latex mattress sagging is the bed frame itself? If you use a mattress not thinking about the bed frame then you will have a larger problem in the future. There is a lot of latex mattress suppliers today scattered over the internet. We did stumble upon LatexBear; a website that provides good mattress selections and ideas to help you in buying the best one that suits you best. Now that we’ve figured it all out, the last step of the process is to place your bed on the perfect location inside your bedroom. Again, if you have planned everything in advance you would know by now where to exactly position it. We do strongly suggest placing your bed where natural air can go through it if you open up the windows of your room or house. It’s the summer and taking advantage of the summer breeze not only helps you save on utility bills but will, of course, give your room that nice cool breeze while you snooze your way through an afternoon nap. Beds are definitely not created equal. You should always put this in mind and get the right one for your room takes a lot of time and patience but the results are well worth your time. If you get the perfect ratio of bed/mattress/room then you will have the perfect trinity. A perfect bed frame plus the most comfortable mattress along with the best position will provide you with not only a perfect place to relax but will be something that you will yearn every time you finish work! We do hope that we have helped you today by creating the best bed you will ever have in your life.